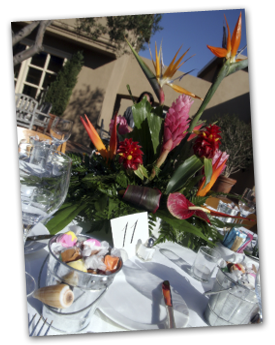 Allow us to evolve your event into an unforgettable experience. 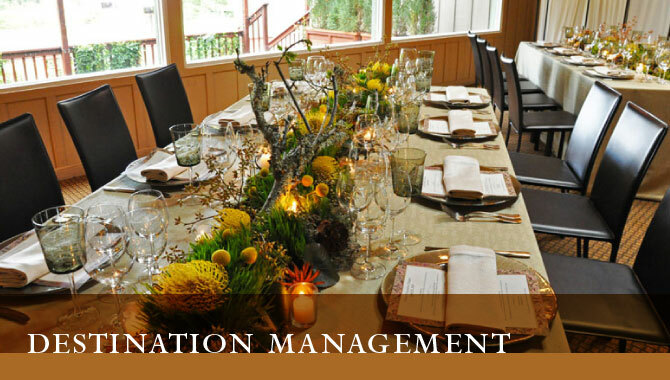 A boutique event planning and destination management company, Evolutionary Events offers a professional and creative team focused on producing an unforgettable event while minimizing your cost. With a national and international presence, Evolutionary Events will be your local expert, wherever local may be for you. A seamless airport arrival sets the tone for your entire event, it is the first impression. The team at Evolutionary Events understands that a professional and efficient transfer is not only appreciated but crucial to your event success. Our experienced uniformed staff will greet attendees with customized signage and usher them to a luxury and environmentally friendly vehicle. 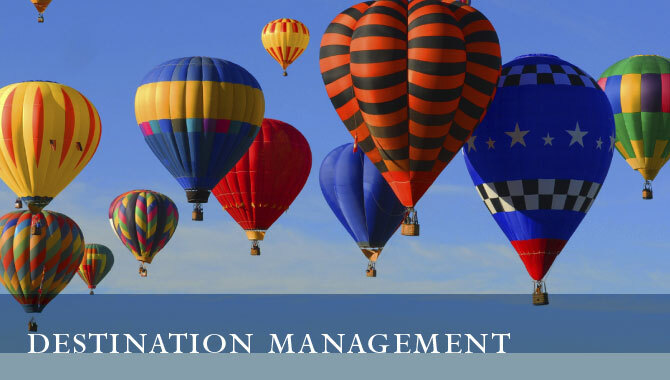 Throughout the planning and operation of your program, Evolutionary Events staff will manage your manifests and last minute changes through constant communication with vetted, professional and reliable transportation vendors. Cruise the San Francisco bay on a majestic Catamaran; sip your way through Napa, explore the local delights in your event destination, or tour an exclusive mansion and have a catered dinner -- whatever your delight Evolutionary Events will make it happen. Our expert events team is continuously dreaming up new and imaginative activities to show case every destination's finest. 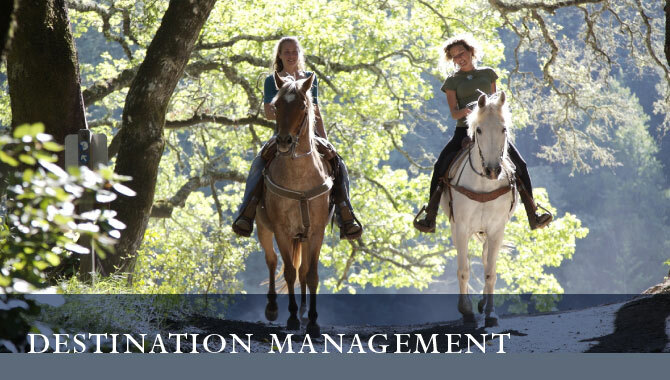 After a briefing on the nature of your group we will customize offerings to accommodate a wide range of tastes. From adrenaline seeker to culinary and cultural aficionado all attendees will enjoy our playful twist on activities & tours. Looking to improve communications, create energy, build camaraderie or just have fun? The team at Evolutionary Events is revamping team building and community service projects with their fresh attitude. After assessing your team building and community service goals we will tailor a well designed agenda to help you exceed your objectives while having fun doing so! Evolutionary Events will handle all coordination of the event from the initial brainstorming through the post event debrief, making the process completely trouble-free for you. No events in the near future? We can still help! A member of ASI & PPAI, Evolutionary Events is happy to assist in your merchandising and gift needs. Our dedicated Merchandise Team will provide detailed proposals, coordinate vendor relations and complete all orders in a timely manner. Evolutionary Events will provide knowledgeable, professional and friendly staff to work behind the scenes and on the front lines, making your event flawless. Always with a smiling face, our staff is experienced and capable of handling any last minute change or crisis that may occur. With a wealth of seasoned travel staff throughout the United States and abroad, Evolutionary Events is your local expert, wherever you may be going. Allow Evolutionary Events to transform your next event into an extraordinary and unforgettable experience for all attendees. Evolutionary Events takes pride in being on the cutting edge of event production. Our team attends numerous events a year to discover the newest and hottest trends in the industry and apply our own distinct style to it. By fostering relationships with décor suppliers, entertainment agents and audio visual providers Evolutionary Events is able to combine the best of the best for your event. The Evolutionary Events team will handle all aspects of your event from the preliminary vision through the post event tear down while you relax and enjoy the party! Home| Why Evolutionary Events| Experience| Our Services| Destination Management| Gifts & Merchandise| Contact © Evolutionary Events. All Rights Reserved.